The Post is always looking for new staff members who are looking to work in a passionate, digitally minded and award-winning newsroom. 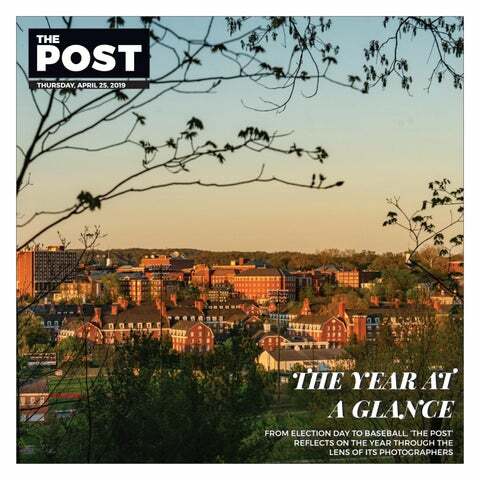 Whether this is your first experience with journalism or you feel you’re a seasoned newshound, the editors at The Post are always willing to answer your questions and provide you with the necessary training. Our alumni can be found in newsrooms across the globe, including The Washington Post, The New York Times, The Wall Street Journal, the Associated Press, Business Insider, TIME, Sports Illustrated, The Columbus Dispatch and many more. Come be a part of one of the most innovative student newsrooms in the country! If you're interested in working with us, fill out the form below and an editor will get in touch with you!